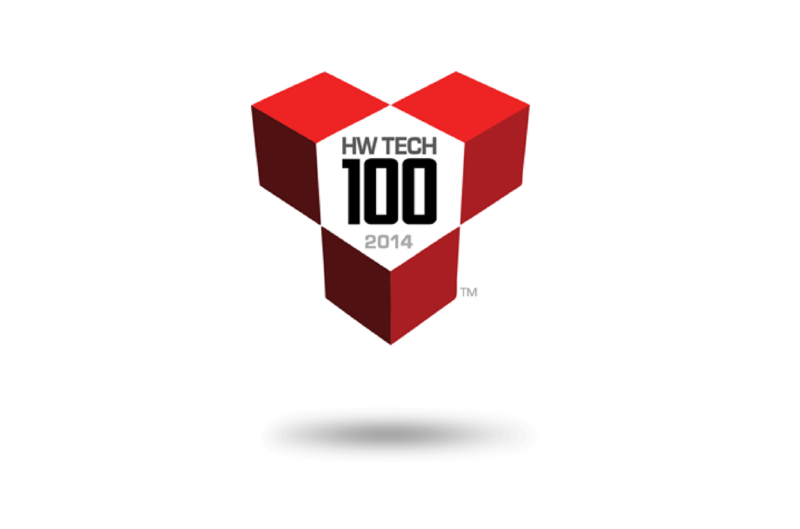 ValuTrac Software has been named to HousingWire magazine’s 2014 HW TECH100™, an exclusive list of the housing economy’s 100 most innovative technology companies. The Company was recognized for its flagship product, ValuTrac Pro, a fully customizable appraisal management system that streamlines appraisal workflow to ensure easy, automatic compliance and risk mitigation throughout the appraisal review process. This is ValuTrac’s third major recognition for its innovative technology and best-in-class customer service. Earlier in 2014, ValuTrac was named by Mortgage Executive Magazine as a 2013 Top 50 Service Provider. In 2013, ValuTrac was named a Top 50 Service Provider by Mortgage Technology Magazine. ValuTrac’s solutions help to mitigate risk and enhance the cost structure related to the appraisal process as well as significantly improve accounting processes, appraiser vendor management, regulatory guidance, and sales support for all of our clients. Presented annually by HousingWire, the HW TECH100 list recognizes the 100 most innovative technology firms in the U.S. housing market. This year, more than 400 companies applied for the award, which is open to companies that offer solutions focusing on one or more of the following industry sectors: residential mortgage lending, residential mortgage servicing, residential mortgage investments, and/or residential real estate.